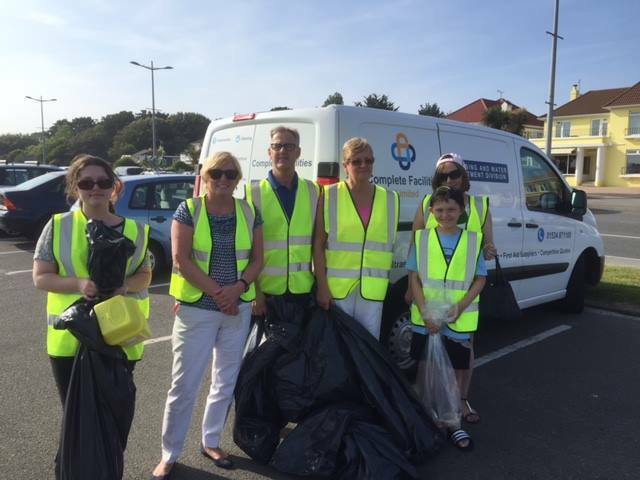 Each year for World Ocean day we like to do our bit as a company and spend the day cleaning the beach. Several of us set to work last weekend with our eco bio degradable black bags and Complete Facilities vests ready to make a change. We like to take part in this initiative to put something back into the community. 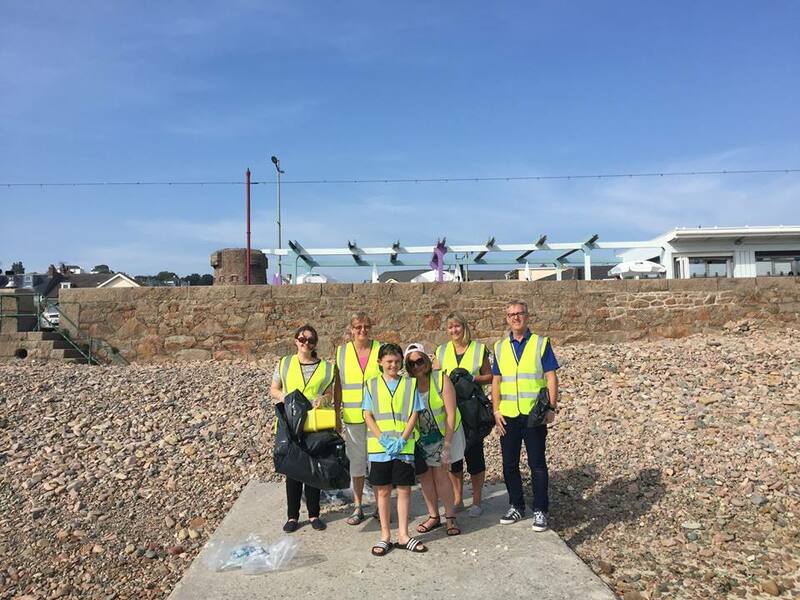 We hold a company Eco badge and are considered as Eco leaders in Jersey so we hope that next year some of you will join us on our annual beach clean.